We provide GPS downloadable Sail & Powerboat Garmin electronic routes to/from popular North- and South-Shore, and Caribbean destinations. 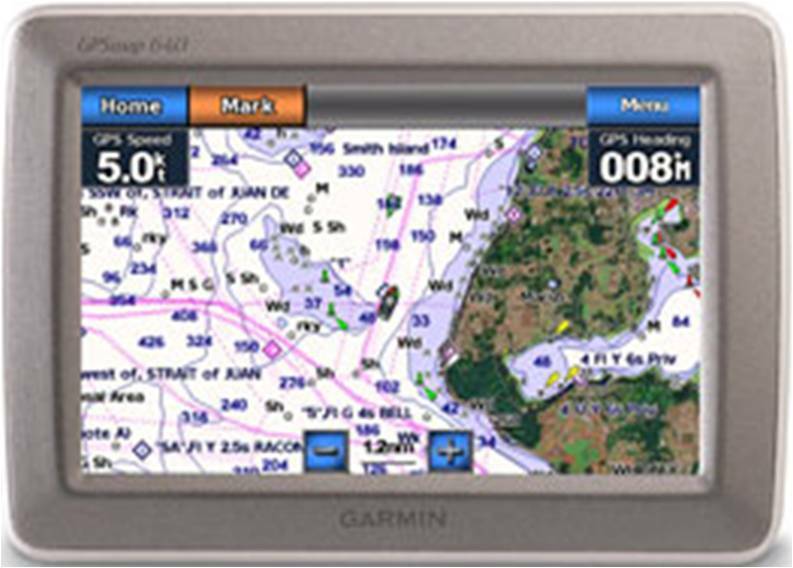 We will update the Garmin GPS Chartplotter on your Sail or Powerboat, Hand-Held unit, and Laptop with the latest chart updates, firmware, and device drivers. 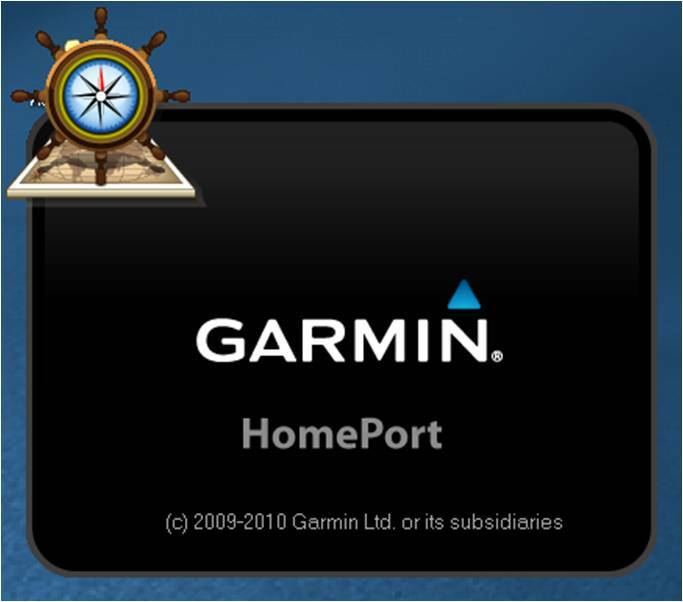 We provide personalized 1-on-1 Navigation Instruction for Garmin GPS Chart plotters and Garmin HomePort and MapSource products. Feature rich, easy to use, accurate solution to complement your primary navigation technique. Garmin Marine Charts and GPS Firmware updates are usually released quarterly. 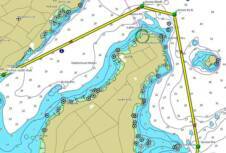 © 2010 - 2015 Nautical Navigation Services, LLC. All Rights Reserved. Simply load the routes on your Garmin GPS and follow the plotted route for a clear pre-planned course that can be safely monitored in real-time by anyone during your voyage. 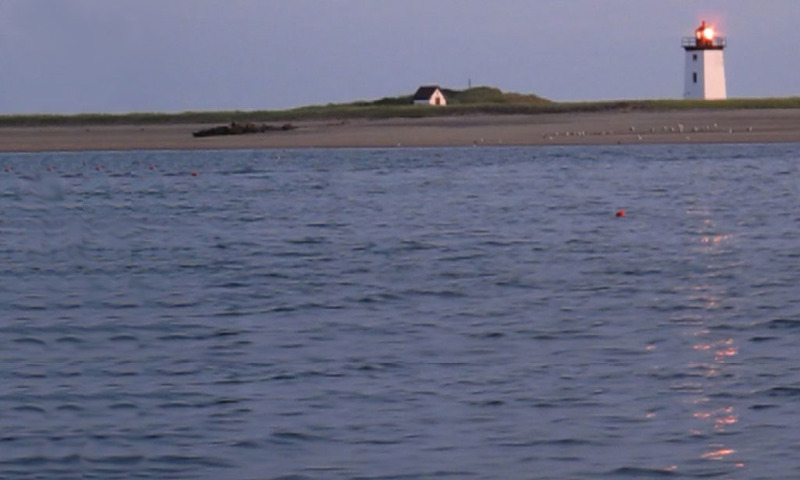 Many destinations are available: Marblehead, Salem, Provincetown, Martha’s Vineyard, Nantucket, US and British Virgin Islands, Winnipesaukee...and many more. 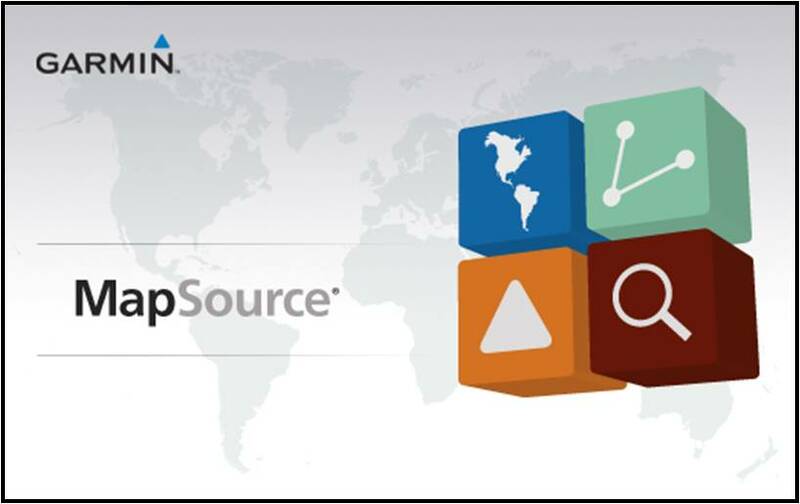 Many of these updates correct chart accuracy & software errors that affect navigation. Feel confident you are navigating with the most accurate and up-to-date chart data on your marine equipment. Easy to follow curriculums...tailored for the Beginner, Intermediate and Advanced boater. Develop GPS chartplotter expertise in marine chart details/icons, soundings, tide tables, waypoints, routes, etc.